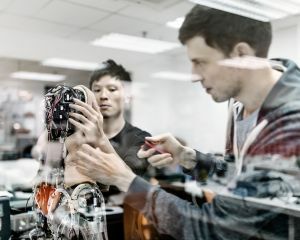 SingularityNet is currently working on creating an open source decentralized AI platform running on the blockchain. 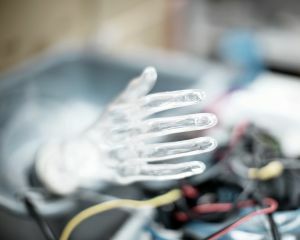 This network of AIs will provide AI as a service in a unprecedentedly diverse and open way. 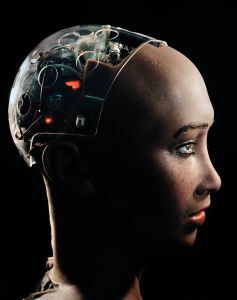 As well as a superior practical service, the SingularityNet will serve as a platform for the self-organization and emergence of increasing levels of Artificial General Intelligence, via the collaborative activity of AI developers and users' communities and the AIs they build and use. 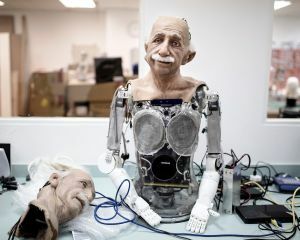 We can imagine SingularityNET being a sort of an "AI App Store" where apps can not only serve users' needs, but invoke each other's help to complete their tasks or projects. 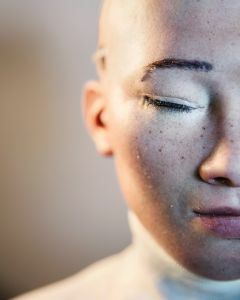 The first complex AI system to be realized on the SingularityNET will be an AI brain for Sophia Hanson - the most sophisticated humanoid robot ever built. 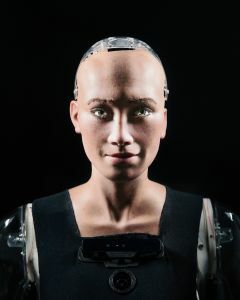 Saudi Arabia granted the status of Citizen to Sophia, that became the first robot to be recognized as a citizen. 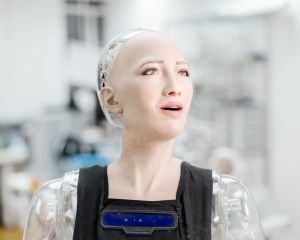 The new version of Sophia's mind, currently under development by SingularityNET in conjunction with Hong Kong firm Hanson Robotics, will be a core node of the blockchain. 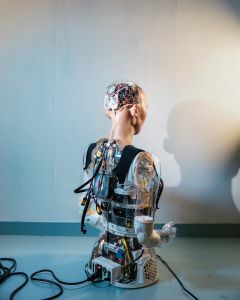 Her intelligence will be plugged in the network for everyone's benefit and will also receive input and wisdom from everyone's algorithms. 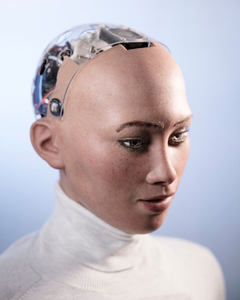 Sophia's mind will be constantly fed with new content from SingularityNET, while at the same time helping to power the network with its human-like intelligence. 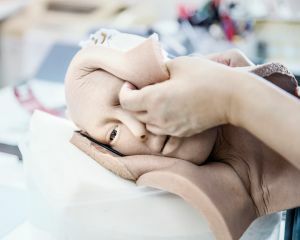 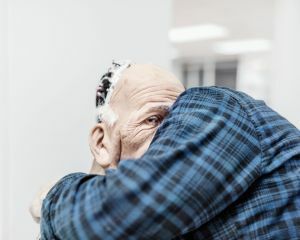 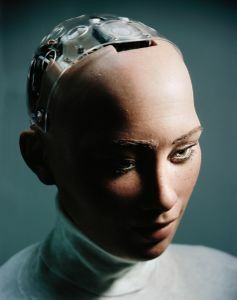 Giulio Di Sturco got an exclusive access to the lab of Hanson Robotics in Hong Kong, where he can follow the making-of process and take portraits of Sophia in "her own house".